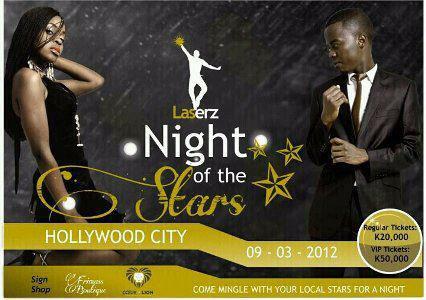 EZM Magazine will be present at the night of the stars tonight at Club HollyWood. The beef between Slap Dee and Mk Macky II seems to officially and publicly ended. 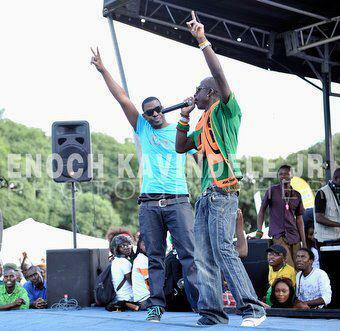 The two were photographed on stage during the Chipolopolo celebrations at showgrounds on Monday.